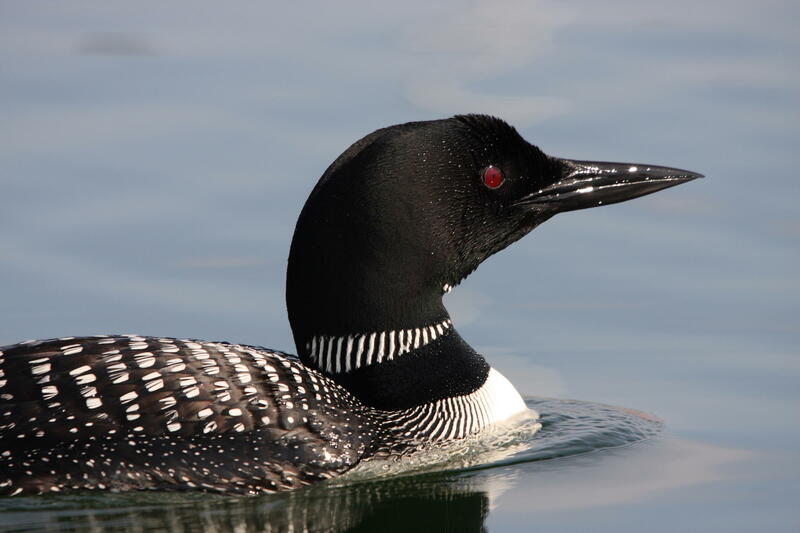 Loon populations in Wyoming have dropped to only 14 pairs and are the rarest nesting bird in the state, according to an initiative by the Biodiversity Research Institute based in Gorham, Maine. The birds nest mainly in the northwest parts of Wyoming. Executive Director David Evers says loons need large lakes with islands for safe nesting. The initiative—known as “Restore the Call”—will use several innovative strategies to help loons feel less threatened. One way is nesting rafts. Evers says he’s also working with national parks and national forests to locate nests. Re-locating loon pairs to Wyoming is also in the works. The goal is 25 nesting pairs. The five-year project is funded by a $6.5 million Ricketts Conservation funds. Pathfinder National Wildlife Refuge outside of Casper could see improvements to its Steamboat Lake facilities. BP is funding an initial planning phase that could expand the refuge for both wildlife and the public. Director of Science at Audubon Rockies, Alison Holloran, says Steamboat could see more reeds and water flora planted in its shallows to create more habitat for birds. Signs and a viewing platform could be installed as well to allow residents close views of Wyoming's nesting and migratory bird populations. Researchers at the University of Wyoming have found that energy development is scaring off river otters in the Upper Green River Basin. Scientists counted the number of otters in several waterways throughout the Upper Green River Basin in western Wyoming. The rivers farther away from energy development had dozens of otters, but the New Fork River had only two. 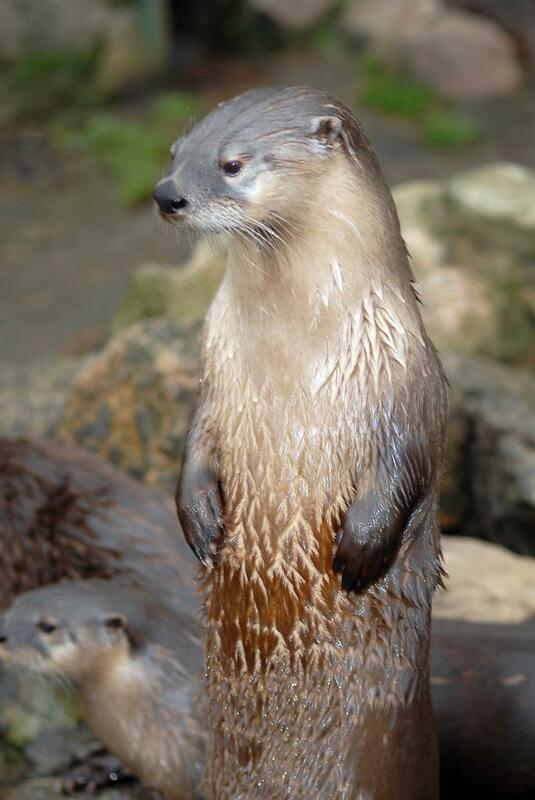 Report co-author Merav Ben-David says research shows that otters don’t like the noise and commotion associated with development, and she says another concern could be water contamination. 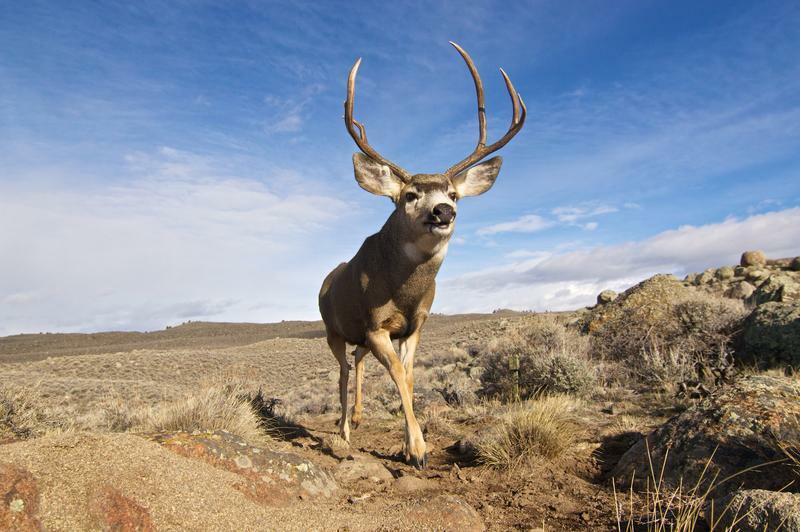 Scientists in Wyoming have recently discovered the longest mule deer migration route that’s ever been recorded. The animals travel 150 miles, from the Red Desert to the Hoback Basin. Wyoming Public Radio’s Willow Belden spoke with Hall Sawyer and Joe Riis, who have been documenting the migration. Sawyer is a research biologist at Western Ecosystems Technology, and Riis is a wildlife photographer. Sawyer says he discovered the migration route kind of by accident. 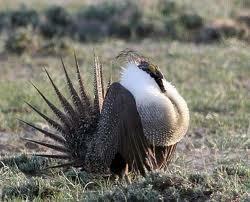 Last year, we reported on a new project to restore sage grouse habitat that’s been disturbed by energy development in the Powder River Basin. The Bureau of Land Management, the Natural Resources Conservation Service, and other agencies are participating in the effort.